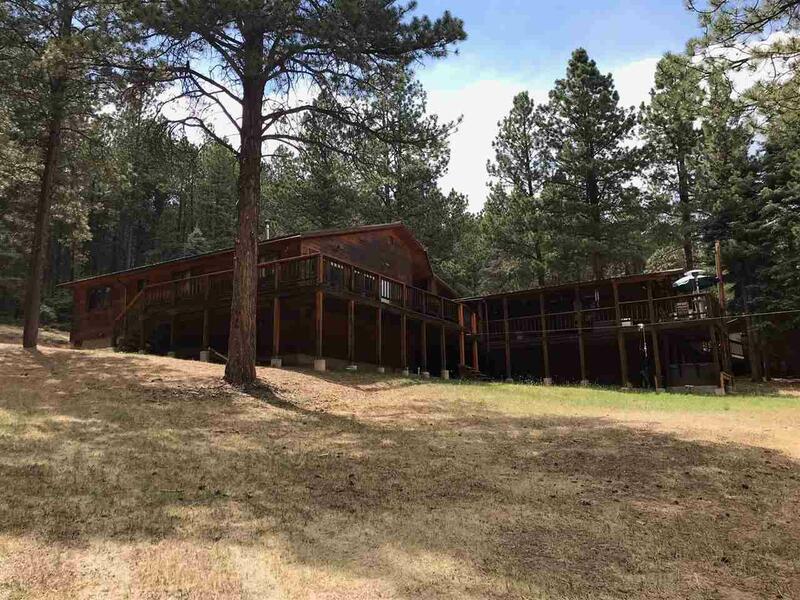 31 David Robins Lane, Eagle Nest, NM 87718 (MLS #102062) :: Angel Fire Real Estate & Land Co. 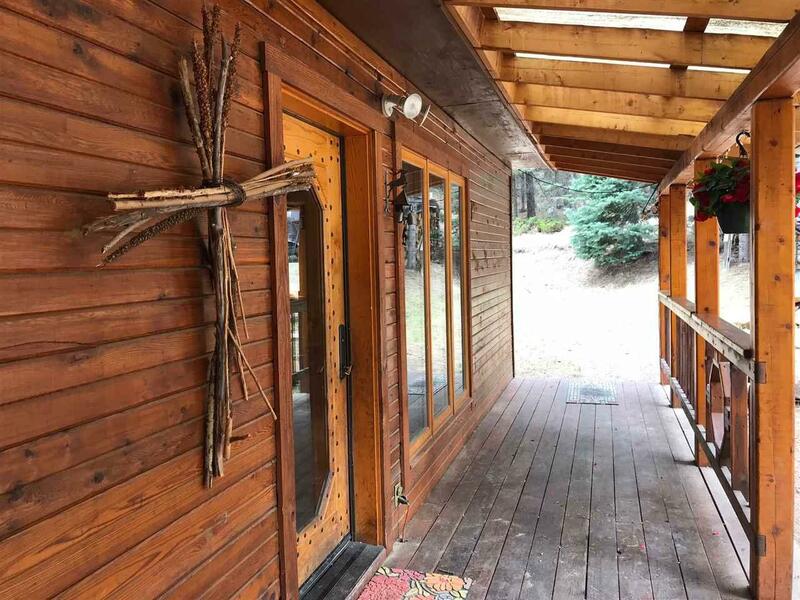 Wonderful, private home set on 4.2 acres of gorgeous, mature forest. 5 Bedroom, 4 bathroom home will host large families or multiple generations. 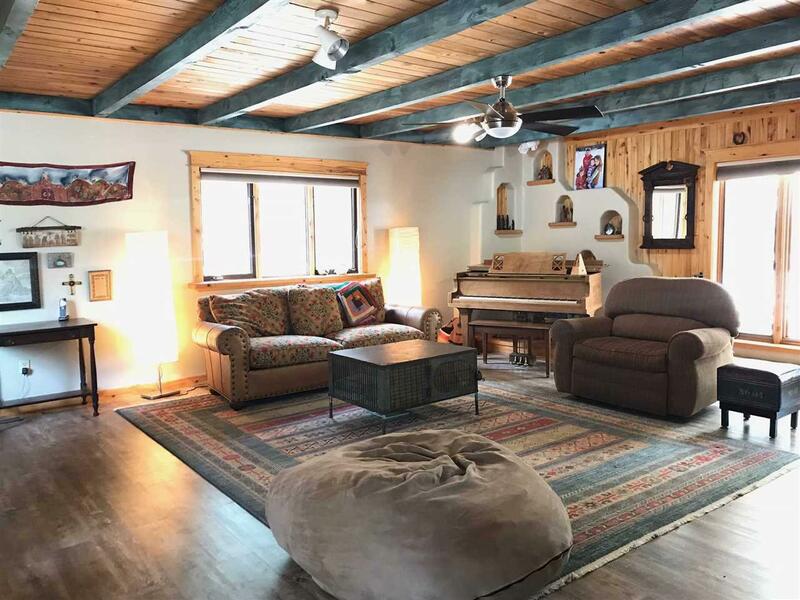 This generous size home feels comfortable and cozy nestled in the woods and includes a large living area, a play or additional sitting area, separate but open plan kitchen and dining area and deck space that wraps the majority of the home. The indoor and outdoor living in this home will impress. There is also an additional room that is being used as a home office. A wood burning boiler system heats the house (forced air) and hot water, including the hot tub. System switches to propane and electricity when not burning wood. One section of the home can be separated to have one bedroom, one bathroom and a sitting area inclusive of a kitchen sink with it's own entrance. Turn this into a separate unit for rental potential or a nice guest unit. 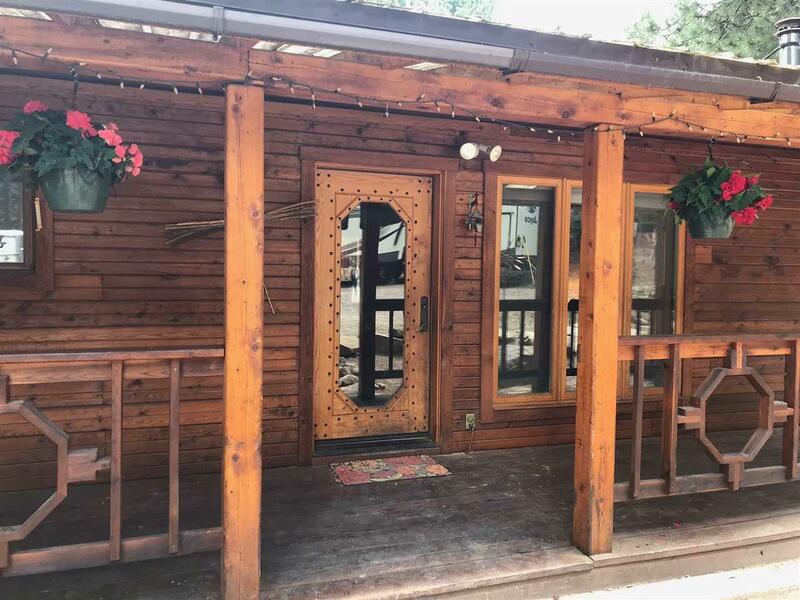 Level driveway for year round access and plenty of room for all the toys including RV/trailer space. A triple garage and attached barn area give plenty of storage as well.